We pride ourselves in connecting people to make their workplace great. By transporting people across cities, countries and continents with lifelike video conferencing, we help businesses work smarter. We deliver world-class audio, web and video conferencing wherever you are, whenever you need it. That’s collaboration by Lifesize — collaboration without complication. 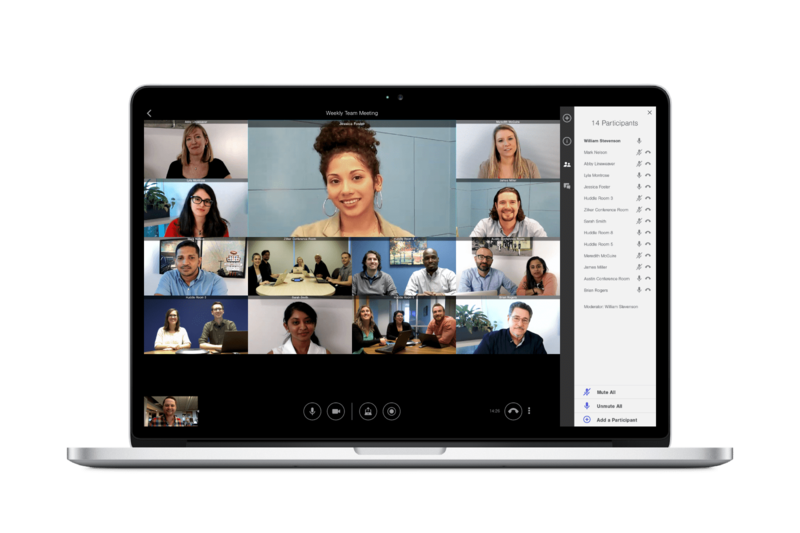 Lifesize is a powerful video conferencing platform for meaningful meetings – whether you’re in the conference room, on the couch or somewhere in between. By connecting our innovative, easy-to-use HD cameras and touchscreen phones to our award-winning, cloud-based video conferencing service, you experience a meeting like no other. Lifesize is audio, web and video conferencing, chat, and the ability to record and share meetings — all from one application. Check out our free 14-day trial below to see all the features in action. Begin your 14-day trial now.